Cool Group International Welcome the month of Ramadan with the heart filled with peace, harmony and joy. May the divine blessings of Allah protect and guide you. 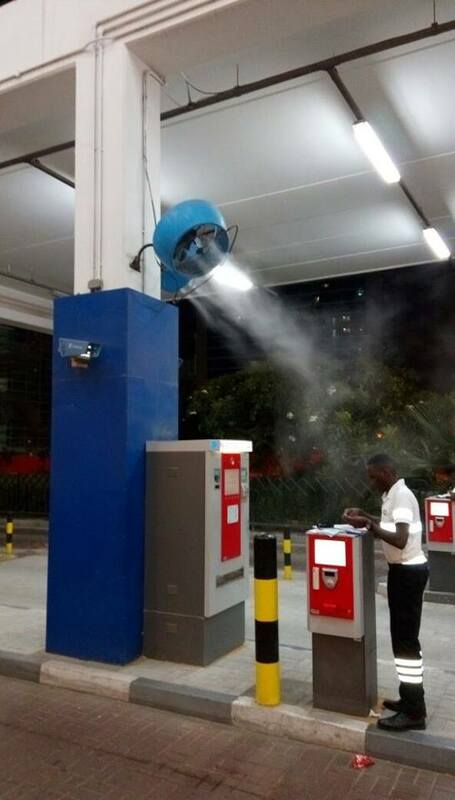 We all know how hot and stuffy those mall parkades can get in the Summer... think how the security and attendants must feel! So here we are keeping these outdoor employees cool and comfortable! 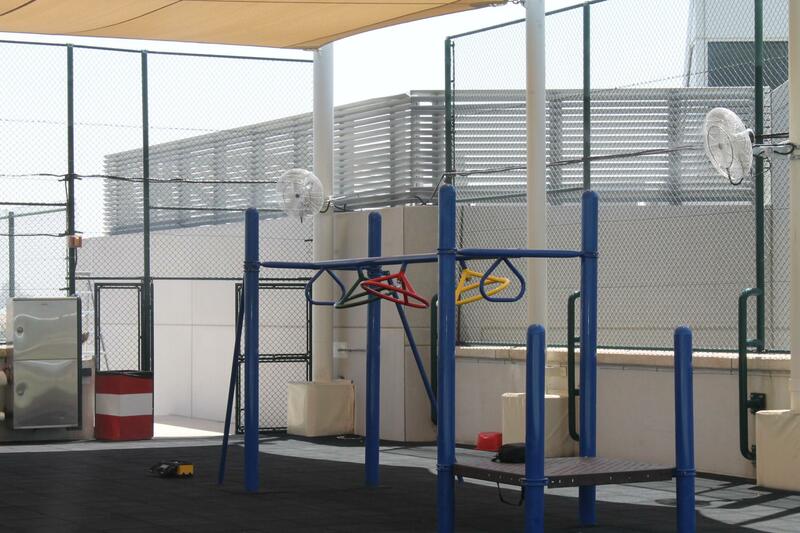 A prestigious North American curriculum school in Dubai providing cooling of the outdoor play areas for their students! Courtesy of the Cool Group! Winter is Coming! You likely wouldn’t find Eddard Stark in Dubai, but he would approve of the Cool Group’s line of gas and electric commercial patio heaters.  We have worked hard to ensure that our product line is of the highest quality and safety standard. 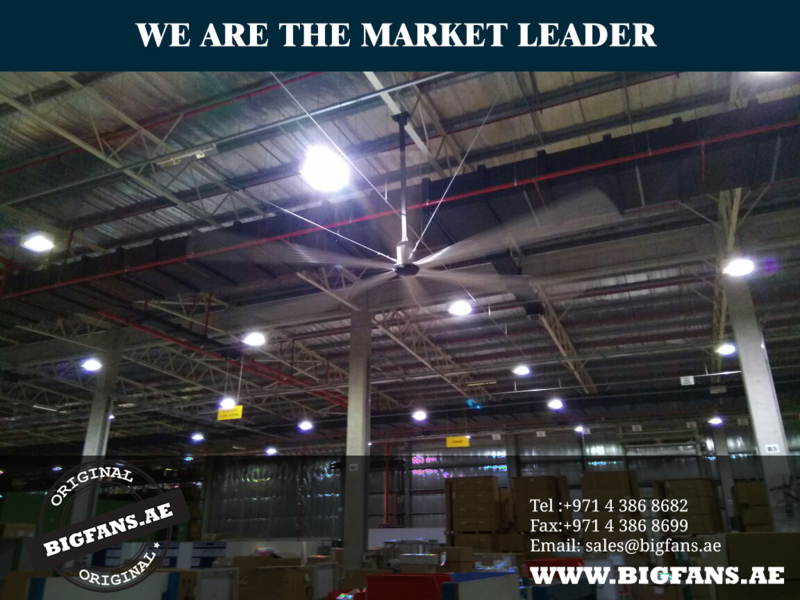 In fact, the Cool Group is the ONLY company in the UAE that has commercial heaters approved by the UAE Civil Defence and the Dubai Municipality!!! The Cool Group has moved in a new direction while helping cool the Nad Al Sheba Cycling Event. 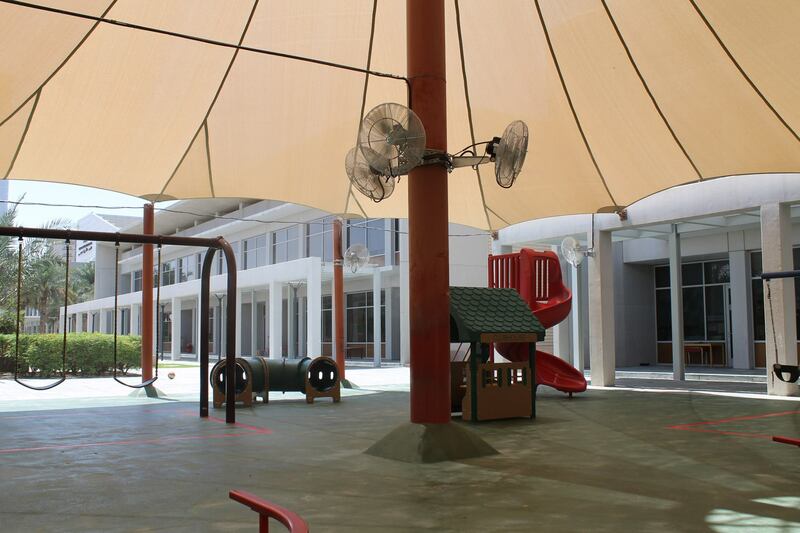 We designed and built a custom made misting tent arch using large high quality inflatable structures. The purpose was to provide something for the riders to cycle through that provides cooling on the go! The Cool Group now has these amazing items available for event rentals. Check our Facebook and Youtube channel for pics and videos! Cool Group at the Big5! 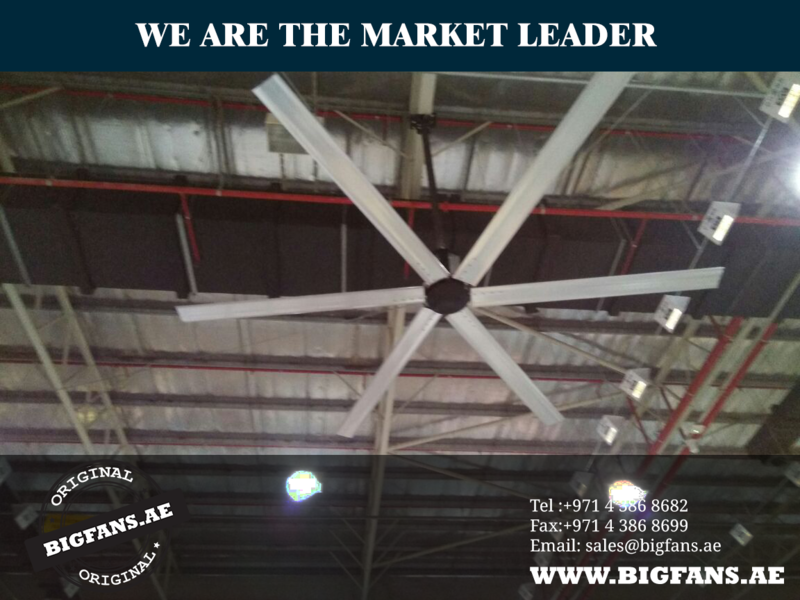 Almost 100,000 people went through the Big5 Exhibition and Trade Show this year, and the Cool Group’s stand was one of the favorites! We unveiled several new products in our strive for innovation and quality. 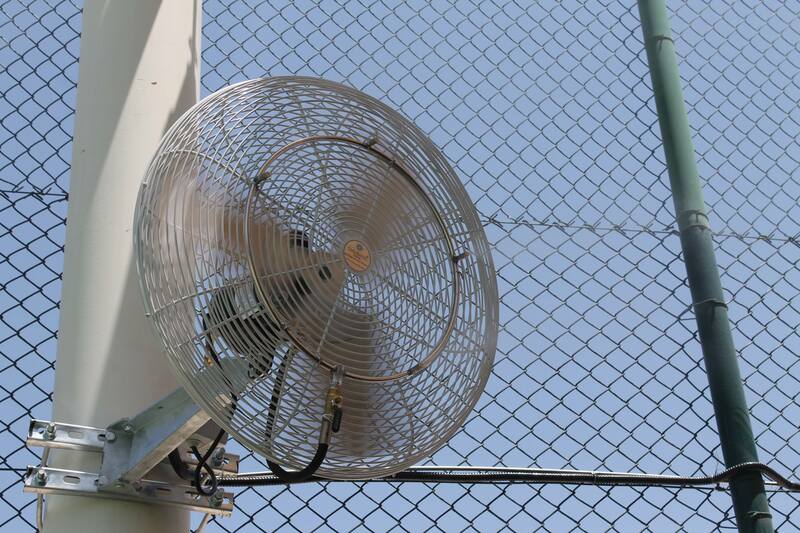 Check out our new brochure to see our new Cool Booth and Hydra Fan! Madonna starts a two-day party in Abu Dhabi, and everyone is invited. As the countdown begins with only four days left until what’s said to be the biggest performance the UAE has ever seen, the event promises to be unforgettable, said a spokesperson for organizer Flash Entertainment. “[It] will be the event of the year. It is what Madonna’s fans longed for and are talking about,” said Mira Sadek, whose company gave the media a tour of the venue yesterday. The du Arena (formerly Yas Arena), which will accommodate more than 50,000 concert goers over the two days, has been undergoing upgrades for months with nearly everything in the arena given a face-lift. Grass has been relayed, gravel removed, Tarmac walkways laid down throughout the arena, and a central public plaza area featuring retail and entertainment has been installed. “A new stage has been designed specifically for Madonna’s tour, with new records in size and scale for the UAE. The 23 x 54 metre stage is the biggest ever built in the Middle East with a capacity to take 70 tonnes, compared to the previous one [30 tonnes]. It will be an elaborate catwalk, pushing the superstar’s performance out into the crowd and closer to her thousands of fans,” explained Lee Charteres, Flash vice president of operations. A complex pyrotechnics and lighting system has also been developed to ensure the fans each night don’t miss a thing; giant LED screens will be mounted onto the back of the cantilever-designed stage. The arena will have five entrances, including an 80 metre main entrance on Yas Leisure Drive, and more space in all ticket category locations to give fans an optimum concert experience. Some 2,500 parking spaces have been added as well. With temperatures in Abu Dhabi forecast to average 40° Celsius on both days, Flash has advised fans to dress lightly and to drink lots of water. Although the main attraction is without a doubt the Queen of Pop herself, entertainment, music and DJs will be playing in the lounge before and after Madonna’s performance for VIP ticket holders, who will also get dedicated walkways and gourmet food and beverage. “The first wave of 150 people travelling with Madonna arrived on May 21. Four jumbo jets will arrive on Friday, carrying 350 tonnes of the show equipment touring with Madonna,” Charteres said. 3,000 gallons of water to be used for cooling the event. The Yas Island Waterworld Project is Completed! After more than 6 months of hard work, the Yas Island Waterpark project in Abu Dhabi has been completed. The Cool Group was tasked to keep the visitors to the park cool as they enjoyed the new largest waterpark in the Middle East. Massive! 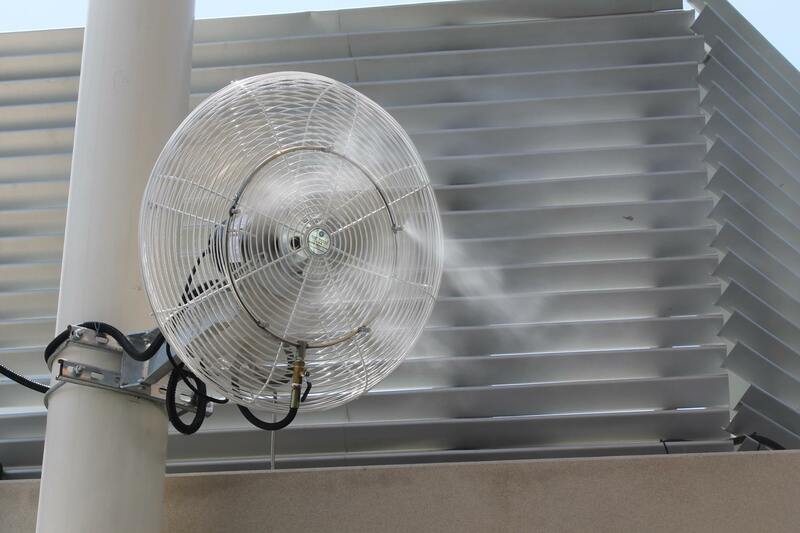 Over 10 kilometers of misting lines and 10,000 misting nozzles were used to add comfort to the many pathways used by the visitors to get around the park as well as the cabana-style umbrella shade stations. 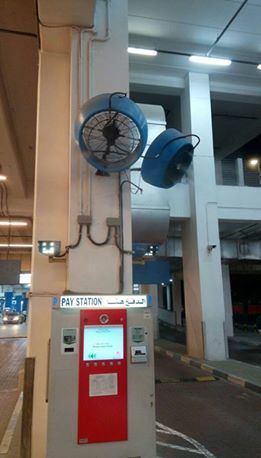 This is the largest single misting project ever done in the Middle East and quite possibly the World!